Of course I could have shown you a picture of me here, but in a global perspective I'm pretty sure this picture of the Martian "spaceship" is more interesting. Education: Cand Scient. 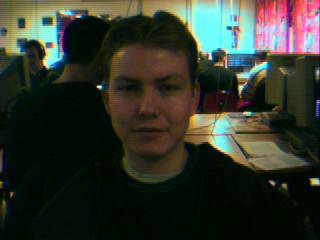 in computer programming at the University of Oslo. Did a Major on simulation of evolution.